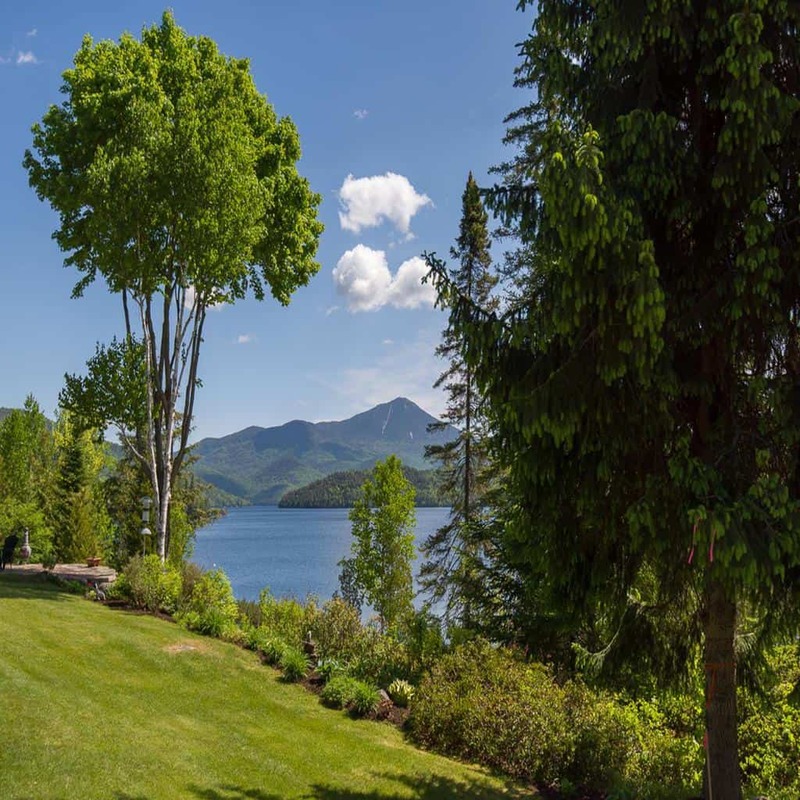 Experience Lake Placid’s premier golf course along with some of the better known properties in this resort community. 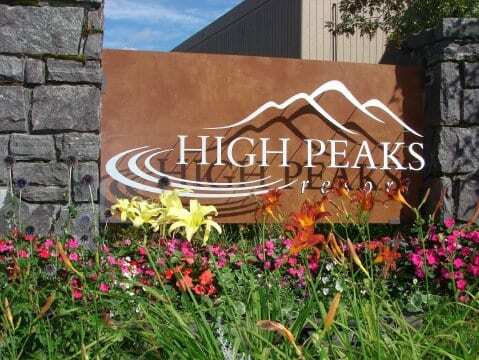 The Whiteface Club & Resort has partnered with a variety of properties including on-site vacation homes, 4 Diamond Resorts & Spa, convenient motels and well known hotels each featuring their own unique blend of amenities, service and accommodation opportunities. 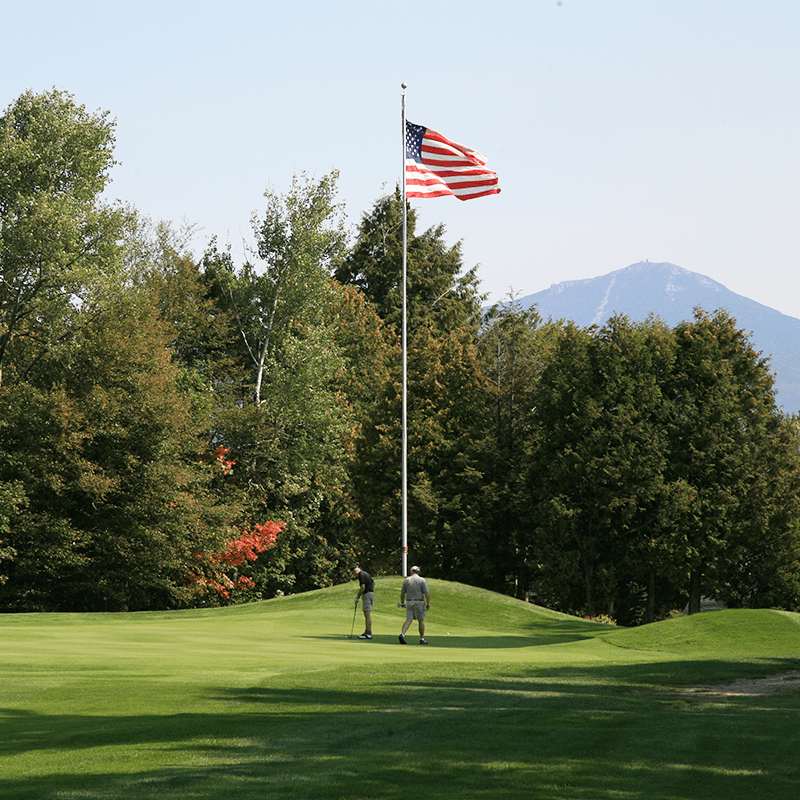 Whiteface Club & Resort’s packages start with one night and a day of unlimited golf, including one round with cart per person. Our participating partners offer a variety of rooms and prices to accommodate your specific needs. For additional information, call 518-523-2551 or follow each of our partner’s linked website. 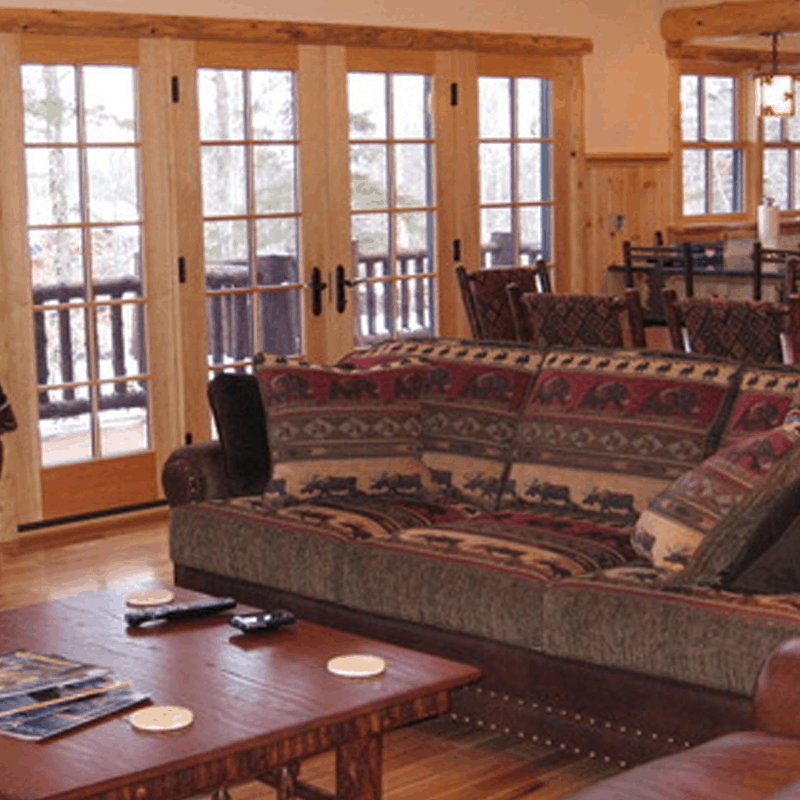 Whiteface Club & Resort does not represent these properties. Please contact the owner or their agent. Contact information is at the bottom of each page. 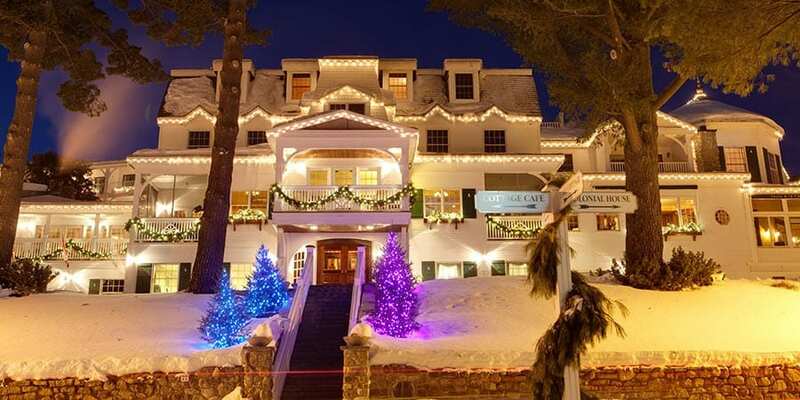 The Mirror Lake Inn is the sister property to The Whiteface Club & Resort. 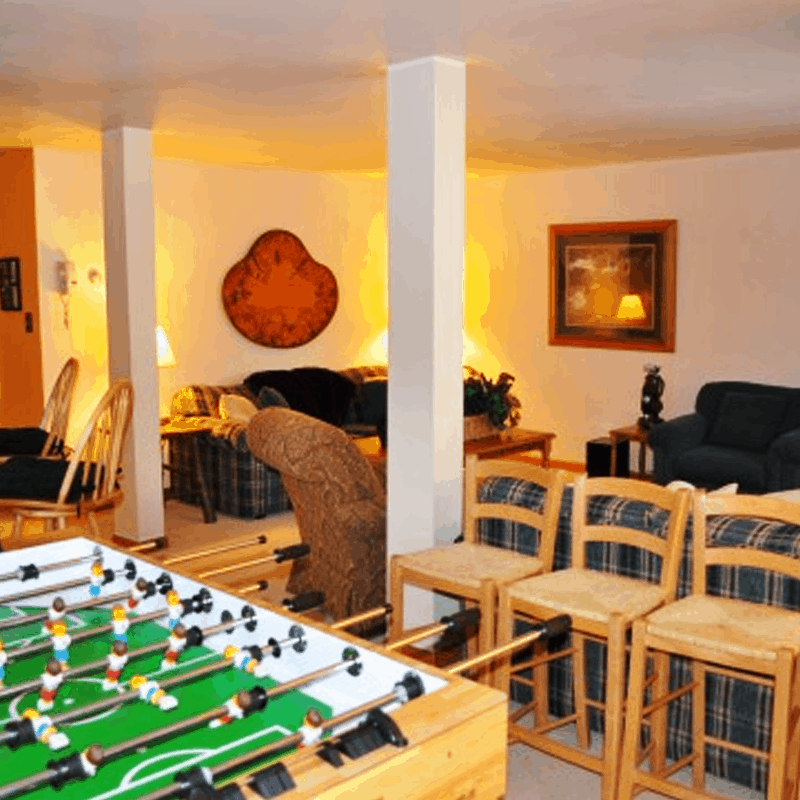 As Lake Placid’s finest, the Inn is located right in the heart of the Olympic Village of Lake Placid. 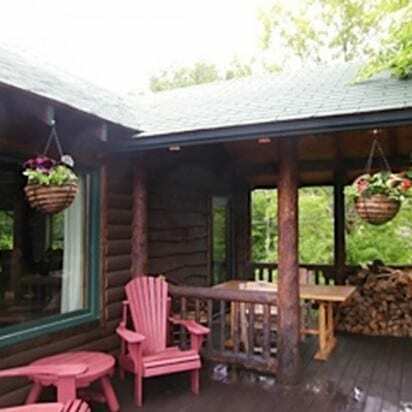 It is a gracious traditional Inn on the lakeshore with all the amenities of a modern resort including three incredible restaurants as well as a full service Spa. Warm mahogany walls, polished walnut floors, marble and stone fireplaces, antiques, and chandeliers provide a cozy atmosphere and understated elegance. 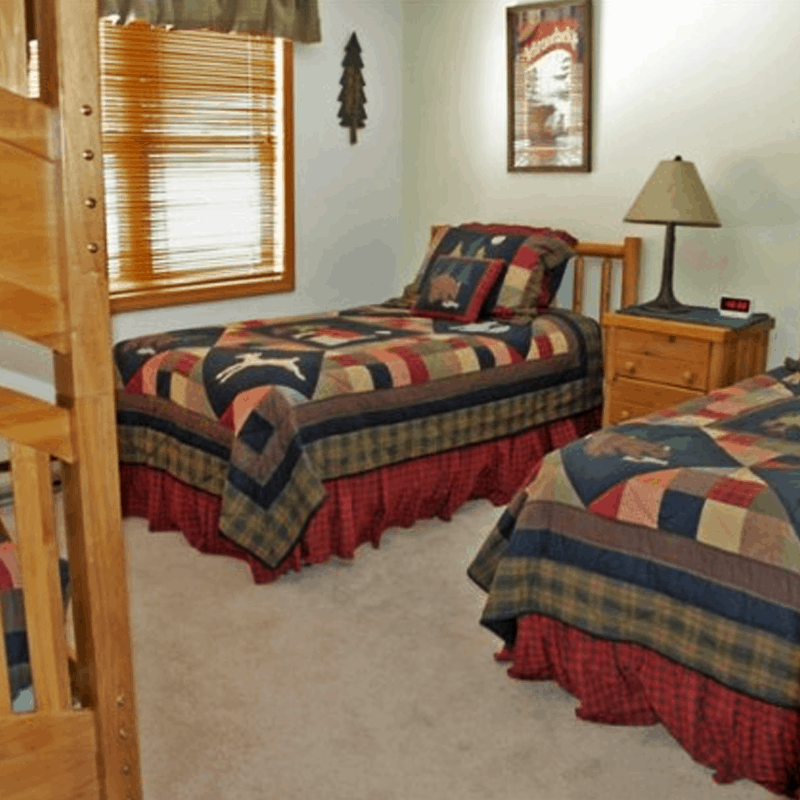 Guest rooms range from comfortable and homey Classic Rooms to luxurious Placid Suites. Please call 518-523-2544 to speak with Guest Services. Golf till Your Heart’s Content! 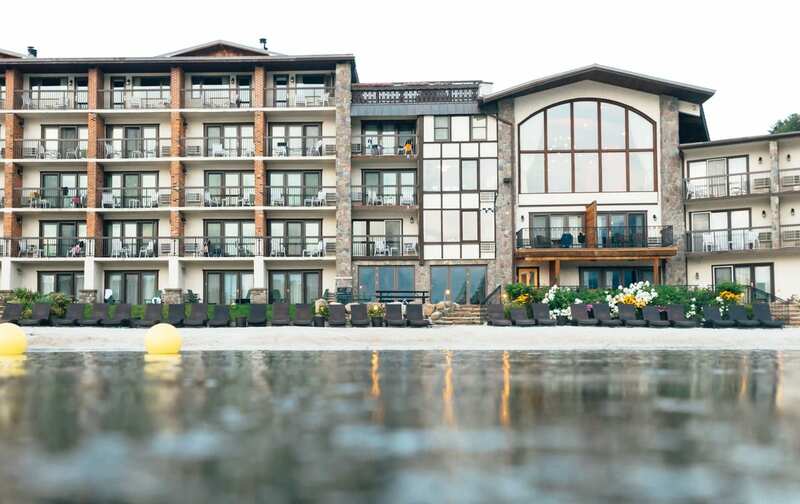 Experience Lake Placid’s premier golf course all day and then return to Lake Placid’s premier hotel where a Century of Hospitality™ awaits you. After a day of great golf, relax and enjoy the food, views and fun at Outdoors at Dancing Bears, the area’s most talked about outdoor restaurant and bar. Or check out Dancing Bears, Lake Placid’s Celebration Destination™ where Olympic champions celebrated their winning days. Then return to your room and wrap yourself in comfort and luxury in our newly remodeled, Adirondack-inspired rooms where you fall into a restful sleep, ready to play another day. 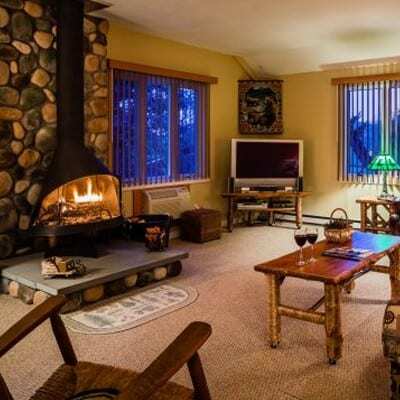 This Eco-friendly, completely nonsmoking, European-style resort has an unbeatable location in the heart of Lake Placid, just steps away from shopping, dining, and the famed Olympic Village. Renew yourself on the serene shores of Mirror Lake with a private white sand beach featuring complimentary canoes, kayaks, and SUPs. Our rustic boathouse is the perfect spot to take in the mountain views for a family reunion or cocktail hour. After a day exploring, grab a drink at our restaurant Generations, where Golden Arrow guests get Happy Hour pricing all day! 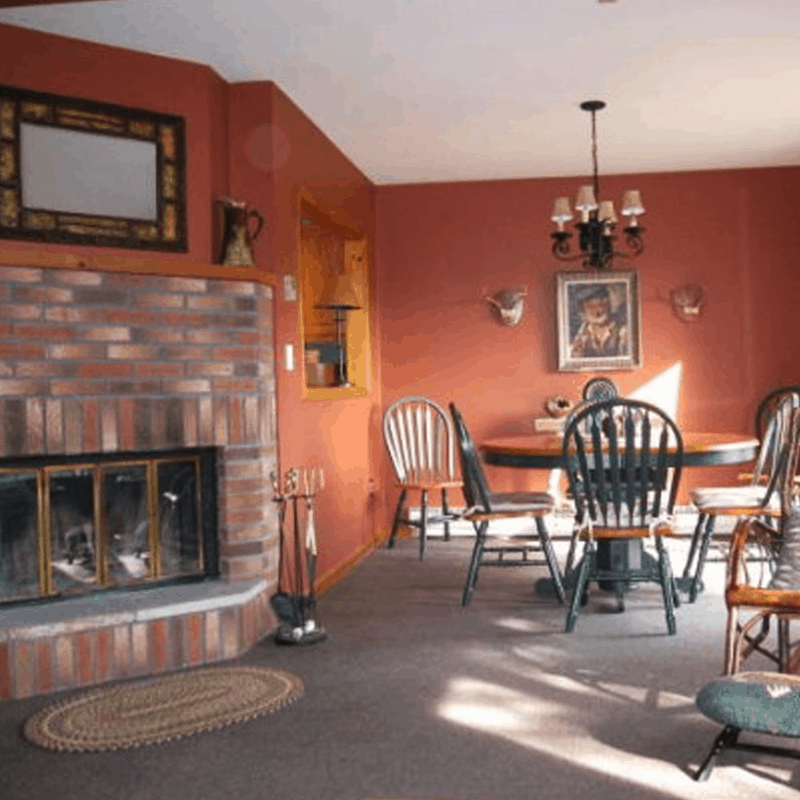 With over 20 different room types, The Golden Arrow has something for everyone – including your furry friends! Call 866-783-4146 to book today!